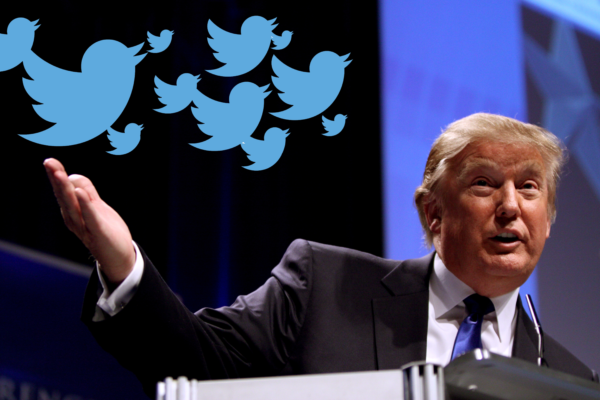 Comedy Central’s The Daily Show has announced the grand opening of the Donald J. Trump Presidential Twitter Library with a grand opening this Friday in New York City. The library will remain open to the public through the weekend. The library will be located within a two-minute walk of Trump Tower in New York City on West 57th Street. It will be free and open to the public from 11AM to 7PM Friday, June 16 through Sunday, June 18. After weeks of uncertainty, Lawrence O’Donnell has renewed his contract with MSNBC. His current contract is set to expire on Sunday. Photo courtesy of Pixabay / Edar. TBS “Full Frontal” Host Samantha Bee will host a red carpet roast of President Trump the night of the White House Correspondents’ Dinner at D.A.R. Constitution Hall. 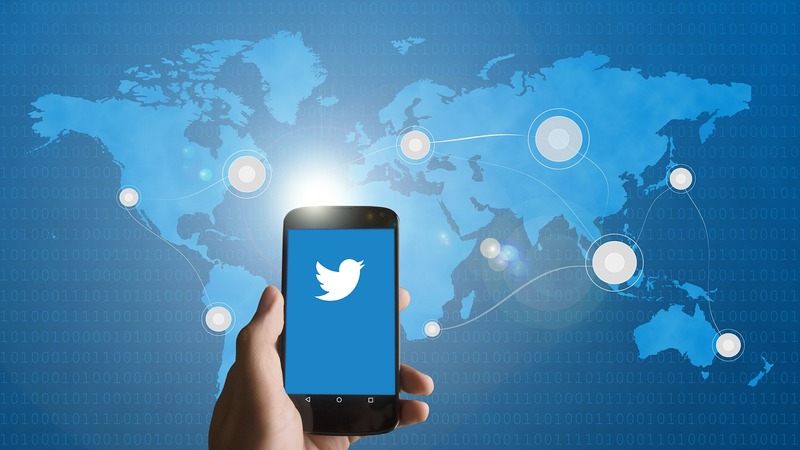 Today, she announced the entire event will be broadcast unedited and uncensored on Twitter. “The teens who run our social media accounts said we should do this, and honestly, I was about three margaritas in at the time, so I guess it’s happening,” Bee stated in a release. Bee also recently announced legendary musician and songwriter Elvis Costello and his band The Imposters will perform at the after-party held at the W Hotel in Washington, D.C. The special will also air on TBS April 29th and 10 PM EST. Proceeds from the event will go to the Committee to Protect Journalists. Keegan-Michael Key of “Key & Peele” fame has signed on to attend Samantha Bee’s “Not the White House Correspondents’ Dinner” event to be held on Saturday, April 29 at the D.A.R. Constitution Hall. 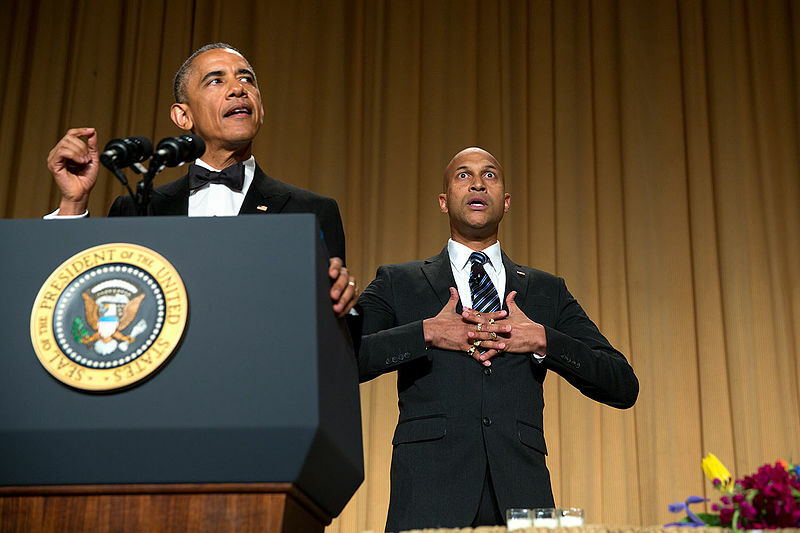 Key has a famous history with the White House Correspondents’ Dinner weekend, having portrayed his popular character “President Obama’s ‘Anger Translator’ Luther” alongside Obama during the President’s 2015 Dinner remarks. 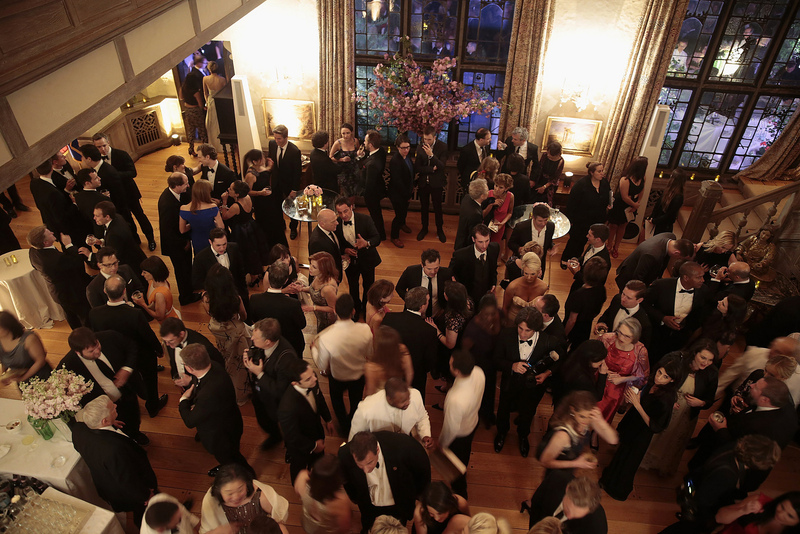 Other celebrities expected at Bee’s “Not the White House Correspondents’ Dinner” include Kal Penn of Designated Survivor, Gloria Steinem, Matt Walsh of Veep, and Padma Lakshimi from Top Chef. Legendary singer and songwriter Elvis Costello and his band The Imposters are scheduled to perform at the after-party held at the W Hotel in Washington. Elvis Costello performing in 2006. Photo by Victor Diaz Lamich provided courtesy Wikipedia. 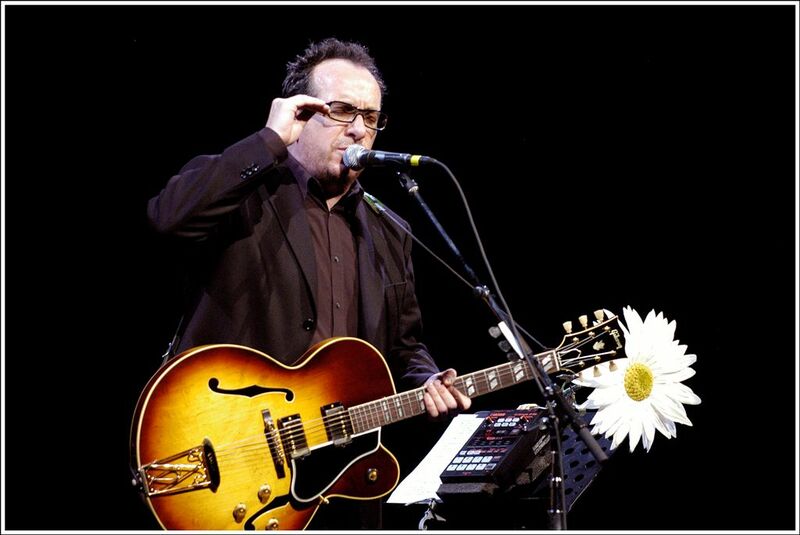 Legendary musician and songwriter Elvis Costello, known for smash hits “Allison” and “Veronica”, will be performing with his band The Imposters at the after-party following Samantha Bee’s “Not the White House Correspondents’ Dinner” comedy special. Bee’s event is scheduled to take place at D.A.R. Constitution Hall a few hours before the April 29th annual White House Correspondents’ Association Dinner. 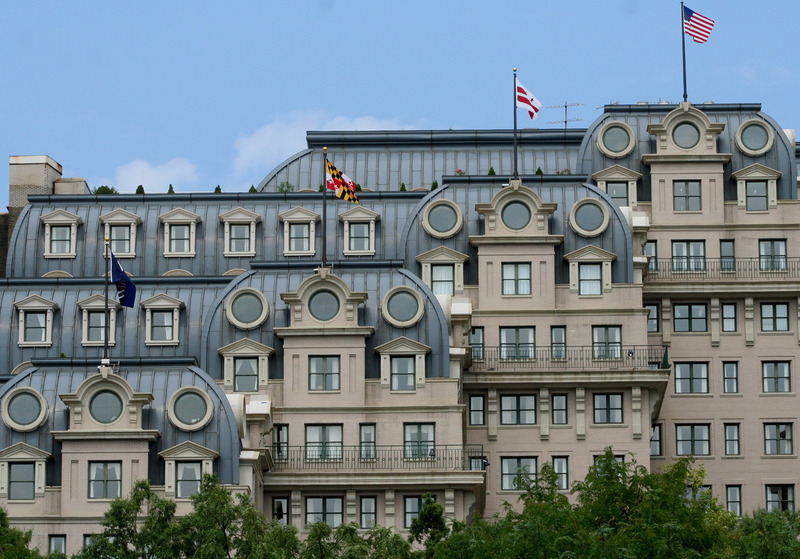 She has said her event is not an attempt to “supersede” the annual Correspondents’ Association dinner, but rather an attempt to celebrate the importance of a free press. “We just want to be there in case something happens – or doesn’t happen. And ensure we get to properly roast the president,” Bee told the New York Times in January. Proceeds for Bee’s event will benefit Committee to Protect Journalists, according to organizers. The show will be broadcast on TBS April 29th at 10PM EST. Who Will Headline the Correspondents Dinner? 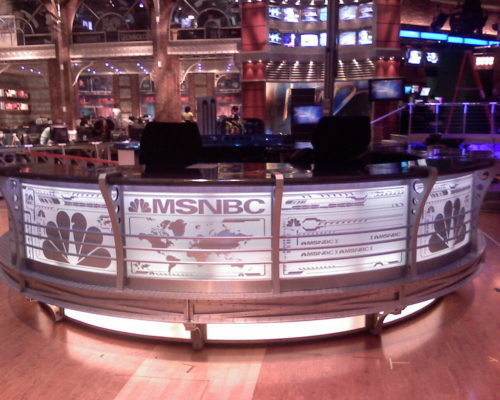 Past hosts include Larry Wilmore, Rich Little, Conan O’Brien and Jimmy Kimmel. Jay Leno currently holds the record for emceeing the event four times: 1987, 2000, 2004 and 2010. 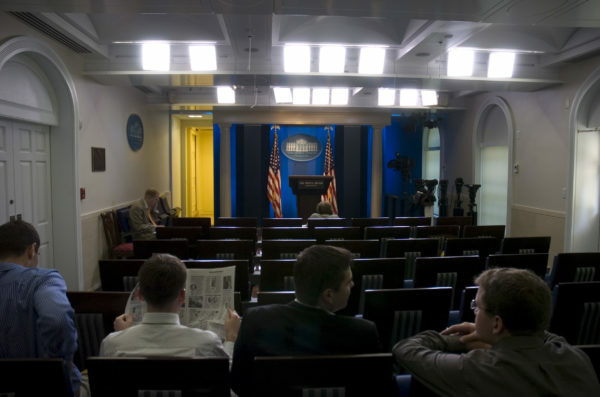 Jeff Mason of Reuters, in his role as the president of the White House Correspondents’ Association, oversees choosing the entertainer. He said recently he has no timeframe currently on when someone will be announced. President Trump has not yet accepted an invitation to attend the Dinner. The last president to miss was Ronald Reagan in 1981 as he recovered from an assassination attempt. Stephen Colbert and Jon Stewart. Photo courtesy Haddad Media. Over the weekend, Late Night host Stephen Colbert said he would be interested in hosting this year’s White House Correspondents’ Dinner in April. 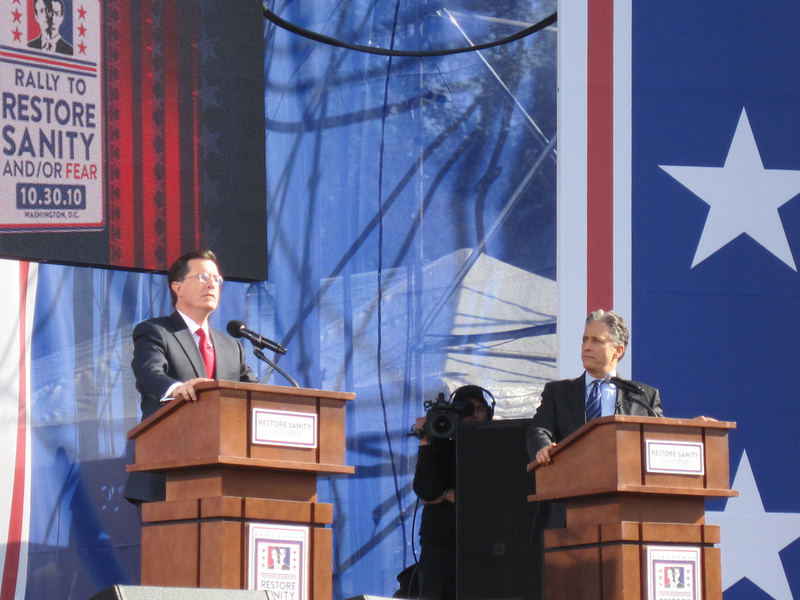 Colbert was the host of the Dinner in 2006, where he roasted then-President George W. Bush. “Everyone who wasn’t in that room loved [the speech],” he reminisced. 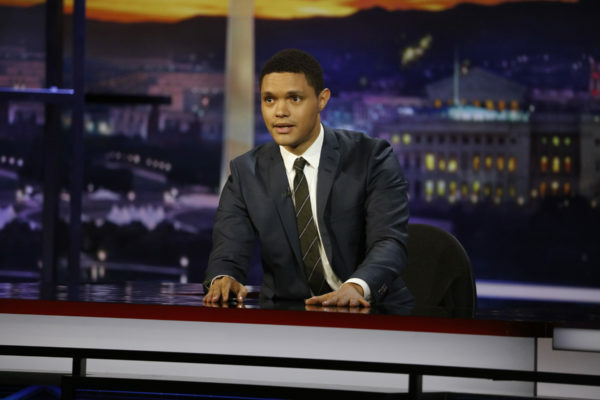 The late-night talk show host also discussed how difficult it has been to keep up with current events as host of Late Night since the Inauguration.